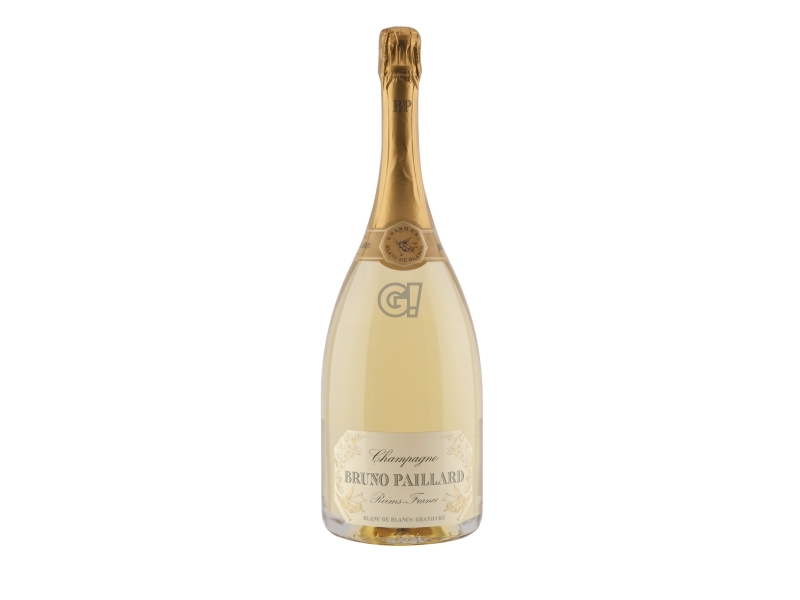 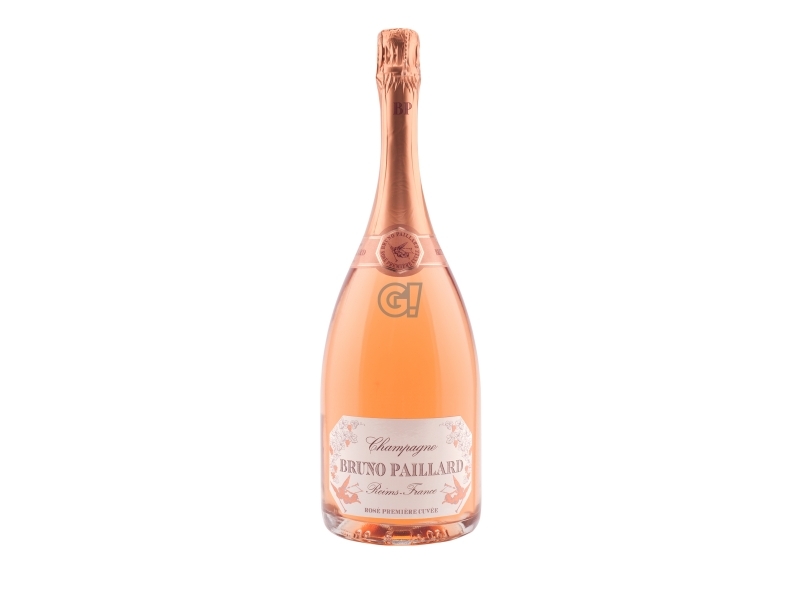 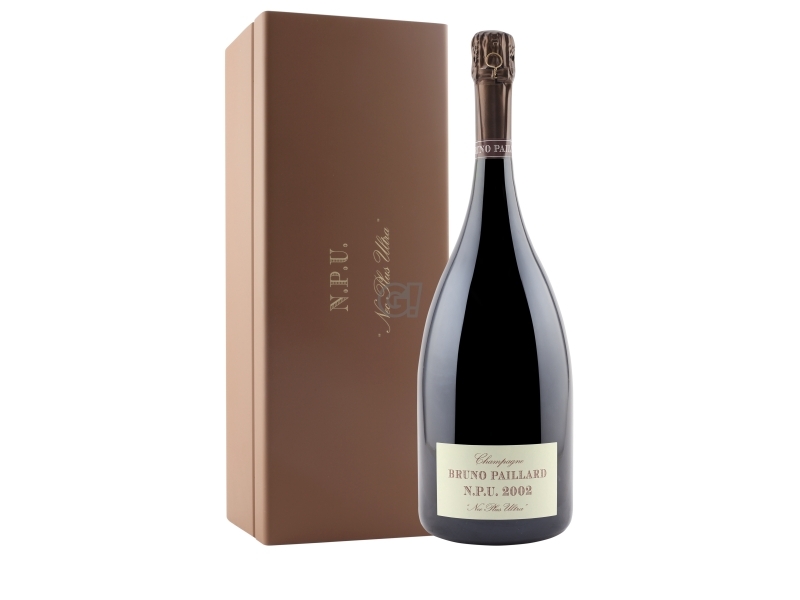 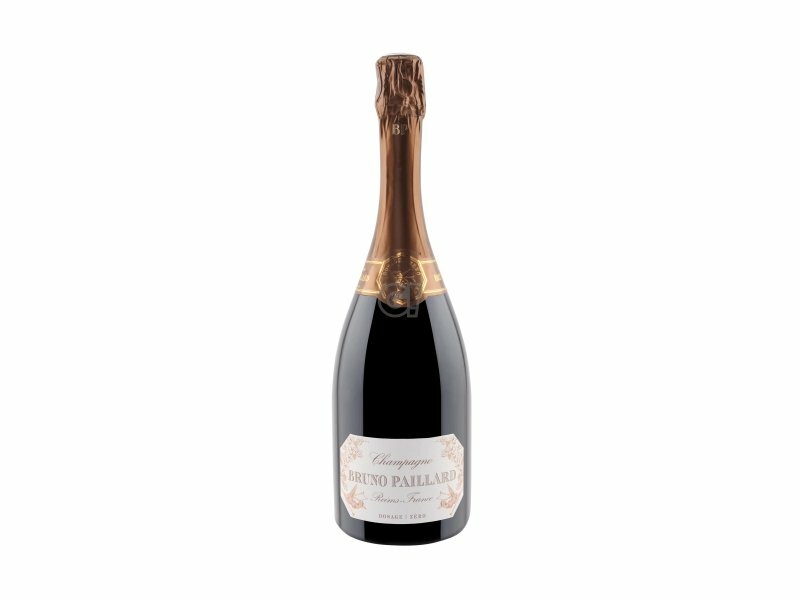 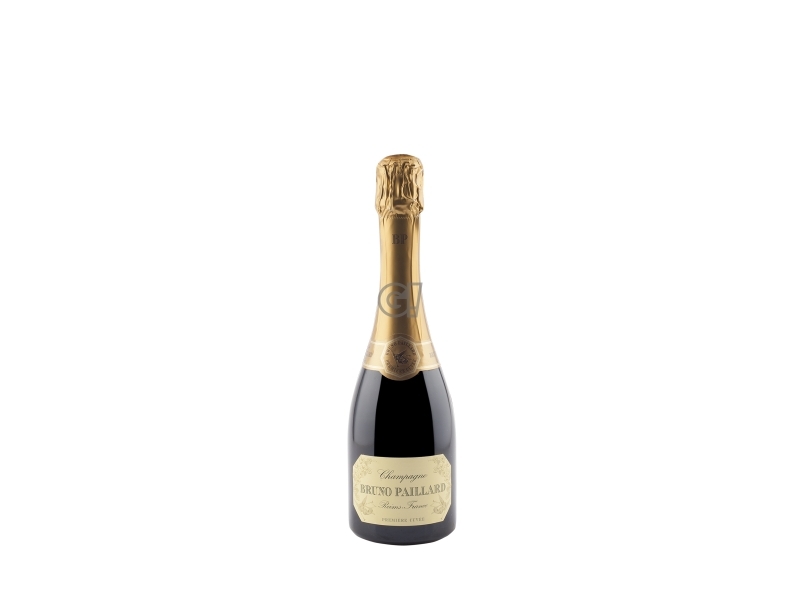 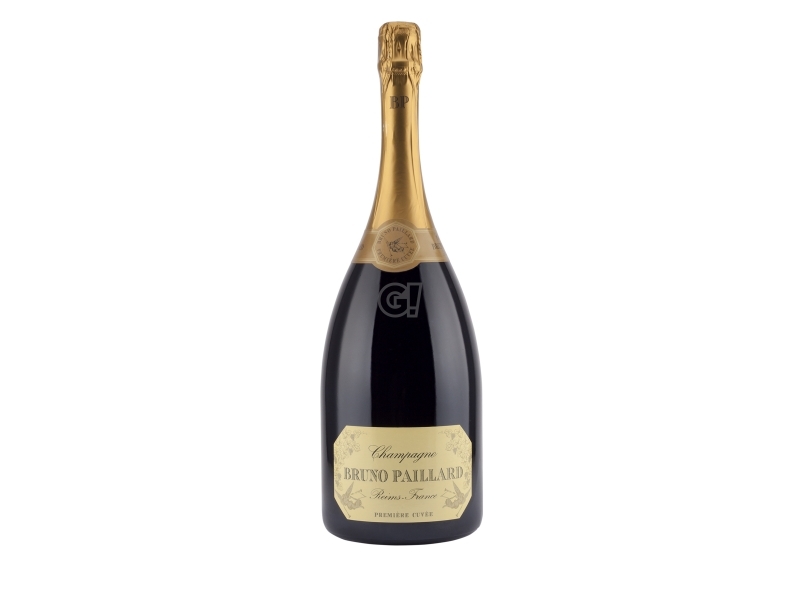 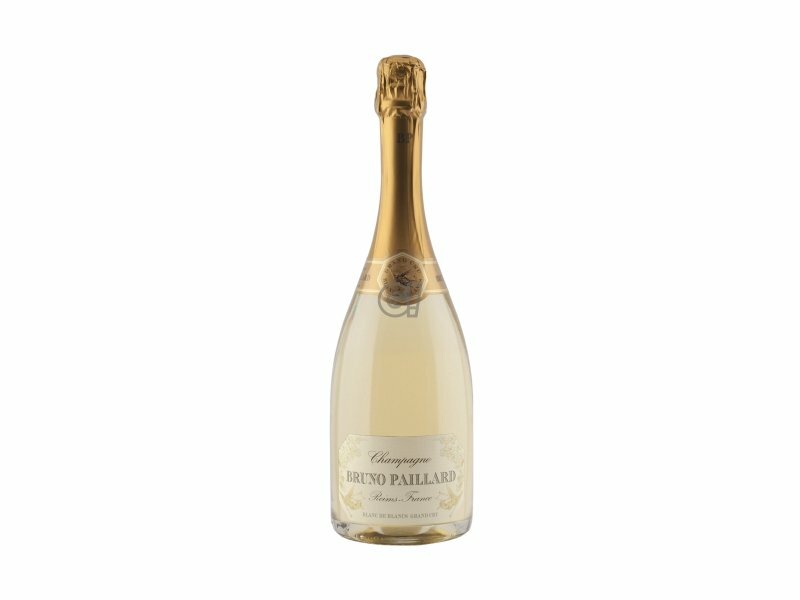 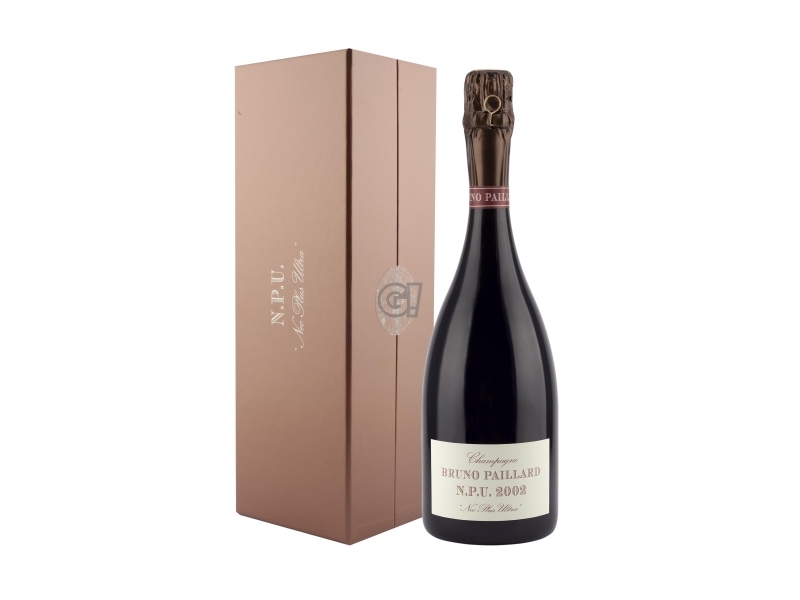 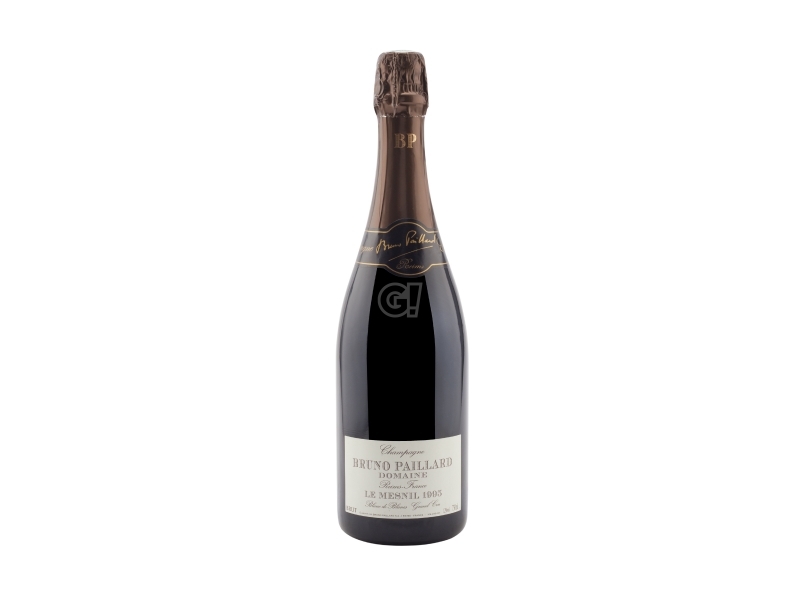 Bruno Paillard was born in Reims in 1953 and started his activity as courtier in 1975. 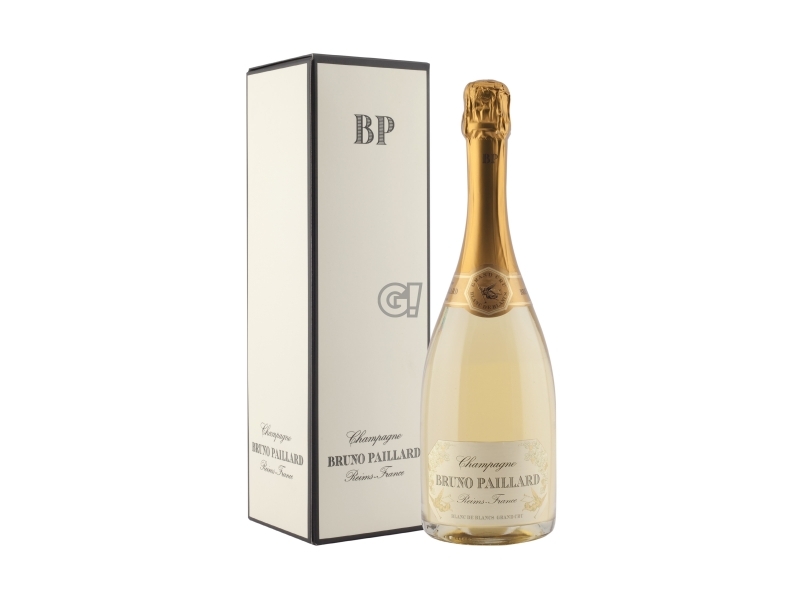 In 1981 he founded the Maison with his name: Champagne Bruno Paillard. 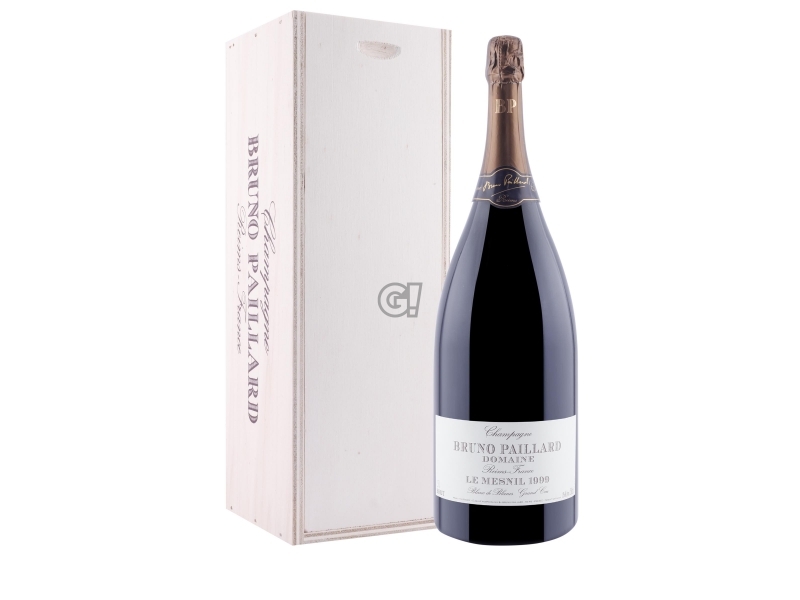 Nowadays he owns around 32 hectares spread around the best Grand Cru terriroties in the Champagne region, with an annual production of 500,000 bottles. 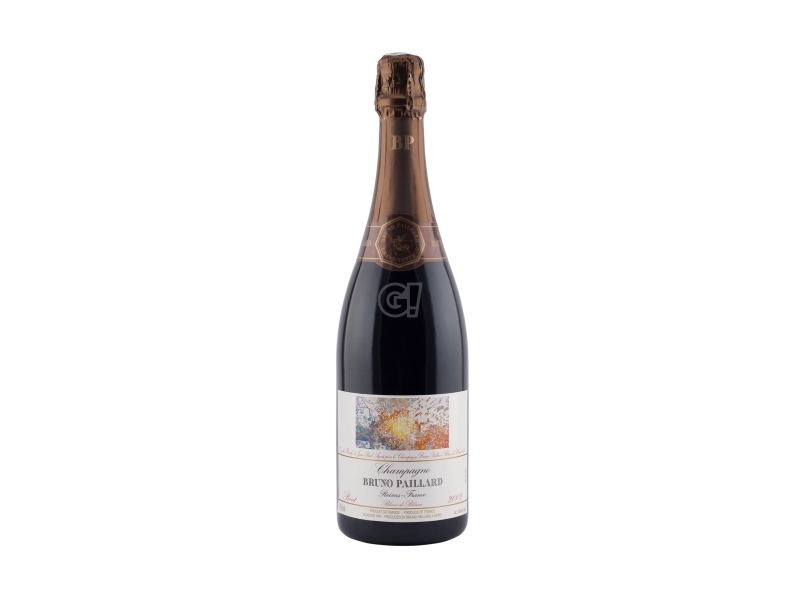 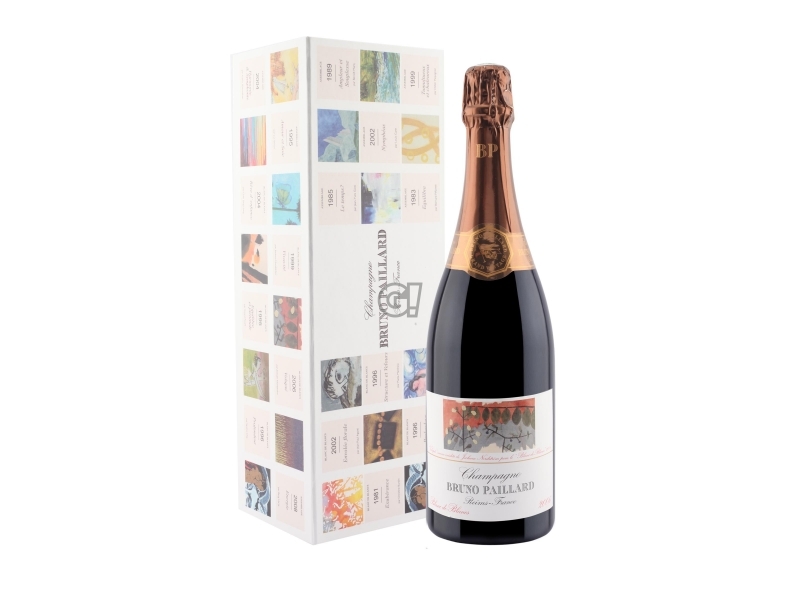 This is a limited production, since he strongly wants to pursue quality by the best grapes, the first pressing, and a really low dosage: wines reserves are then used to create his Cuvées. After disgorging, the bottle rests for at least 6 months before reaching the market. 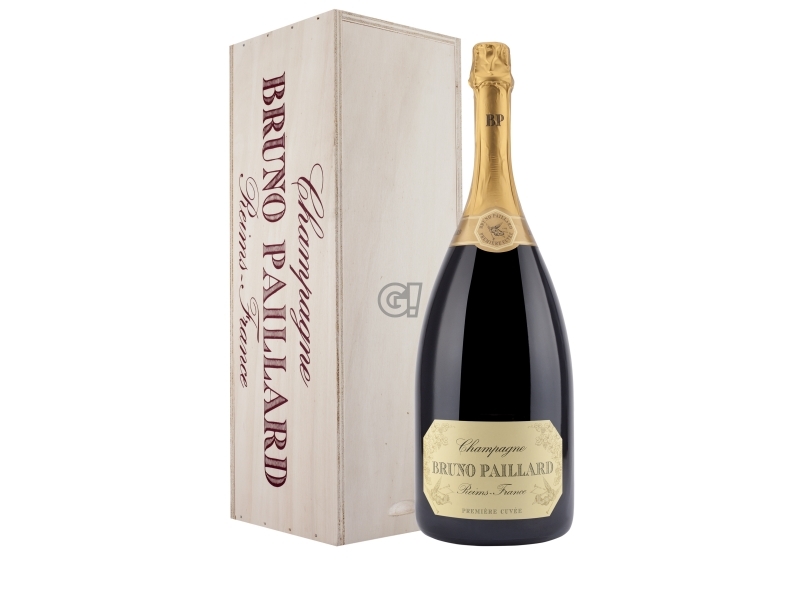 This is the ideal amount of time according to Bruno Paillard to recover from the oxydation stress due to disgorging. He is so proud of his method, that he started indicating the disgorging date on the Champagne label in 1983: many other maisons now follows this practice.